General season tickets for the New York Islanders inaugural 2015-16 season at Barclays Center in Brooklyn will go on sale Tuesday, February 10 at 9 a.m. Residents of Brooklyn will receive exclusive early access to buy season tickets. Brooklynites can visit the American Express Box Office at Barclays Center on Monday, February 9, from 12-6 p.m. to purchase. Fans can purchase season tickets by calling 844.33.ISLES, or going online at http://www.barclayscenter.com/ny-islanders. Fans can choose their seats by visiting http://nyislanders.io-media.com to take a 3D tour of Barclays Center with New York Islanders Virtual Venue. Season tickets have been priced to provide great locations at affordable prices. Lower level non-premium season tickets start at $75 per ticket and upper level season tickets start at $20. The average season ticket price for non-premium seats is $53 per game. Suite packages are also on sale now for Islanders games in Brooklyn. Available options include full, half, or quarter season shares. To purchase or for more information, call 718-BKSUITE or email suites@brooklynse.com. The puck drops for the Islanders in Brooklyn in fall 2015 when they become the second professional sports team to call Barclays Center home, and the first-ever NHL team in Brooklyn. 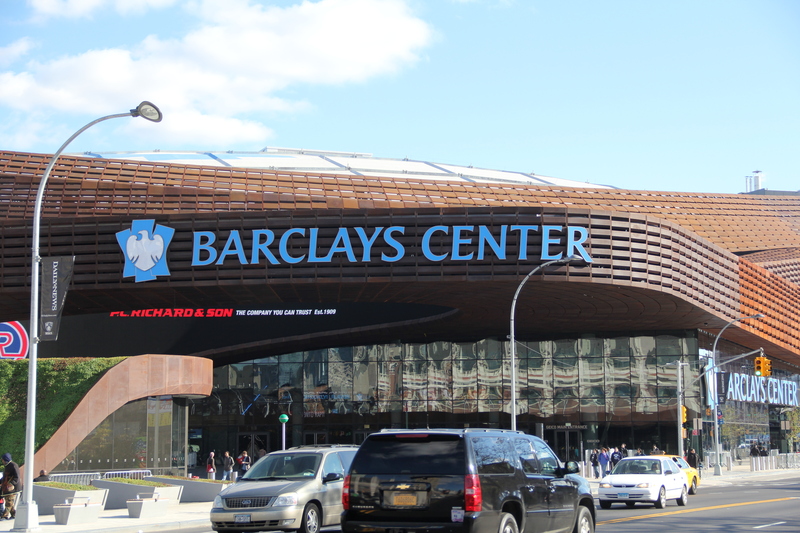 For more information about the Islanders move to Brooklyn visit http://www.barclayscenter.com/ny-islanders.